This won’t be a vacation. Wait, we haven’t lost you already have we? 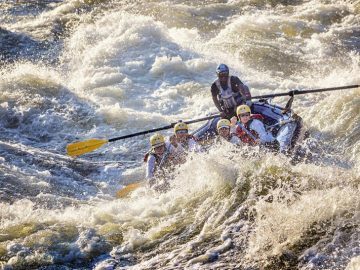 Because this is your chance to have an epic adventure—two weeks, 280 miles, and some of the biggest whitewater on the planet—as a member of our crew. That’s right, we’re giving away a backstage pass to the Grand Canyon. 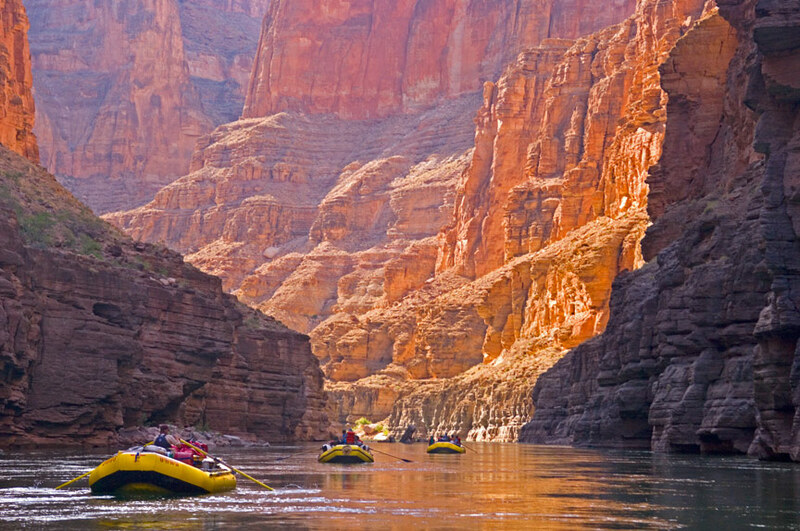 We’re going to select one lucky winner to become a “swamper” on an OARS Grand Canyon Rafting trip. Can you say…livin’ the dream? This is the real deal. You’ll help load the boats, spend some time on the oars, and if you’re lucky, we’ll even let you put the toilet away (just kidding – or are we?). 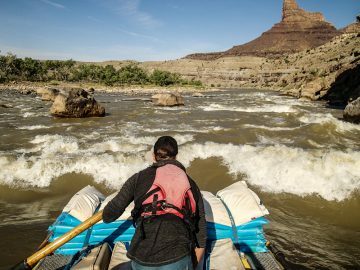 Either way, as a bonafide crew member (don’t worry, “swamper” is just a technical term), you’ll be able to step behind the wheel and experience the Colorado River first-hand. Sure, you might sweat a little bit and your hands will get dirty, but we can guarantee this trip will be a life-changing experience. Just check out this video if you don’t believe us. And when you sign up to win our Grand Canyon trip, you’re automatically entered to win daily and weekly prizes like a copy of Kevin Fedarko’s new book, The Emerald Mile: The Epic Story of the Fastest Ride in History, or a pair of Teva Original sandals. Bonus!